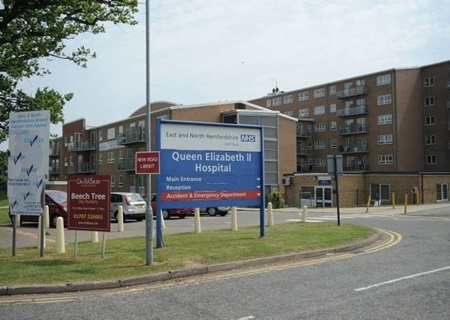 Watton-at-Stone is covered by the East and North Hertfordshire NHS Trust which provides the following hospitals. For more information on each of these go to www.enherts-tr.nhs.uk. 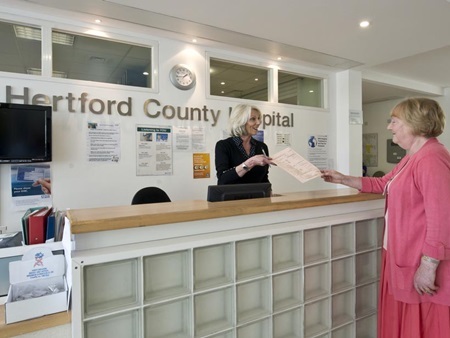 This is a large modern general hospital providing a very wide range of inpatient and outpatient services, including A&E and an Urgent Care Centre. This is a new hospital which provides a range of services such as outpatient clinics, x-rays, blood tests. 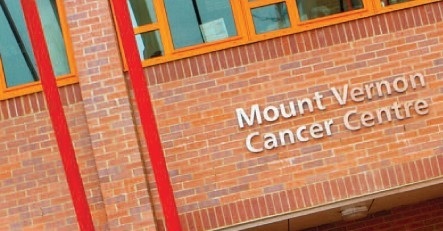 Although there are no A&E facilities, the hospital does have a 24/7 Urgent Care Centre. As with the New QEII, this hospital provides a range of outpatient services such as clinics, x-rays and blood tests, etc. 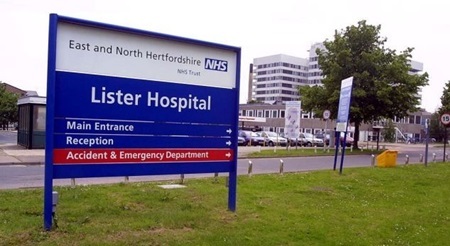 There are no A&E facilities in Hertford.